Please visit the artist's site: www.richardfranklinart.com. 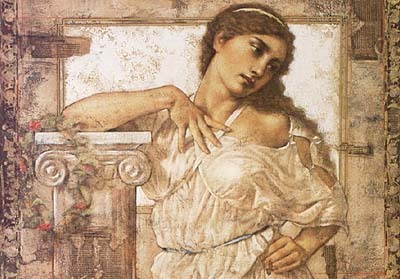 Other paintings by this artist featured on this site include, Hera, Athena, and Persephone. .